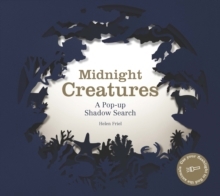 Switch off the lights, turn on your torch and come on a wonderful shadow adventure with Midnight Creatures! 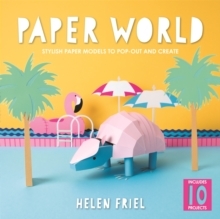 This book contains five beautifully crafted pop-up scenes full of creatures to find, from the fork-marked lemur in the jungle to the giant squid at the bottom of the ocean. 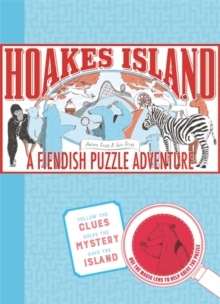 Use your torch to help you spot the hidden creatures when they appear as shadows on your wall.